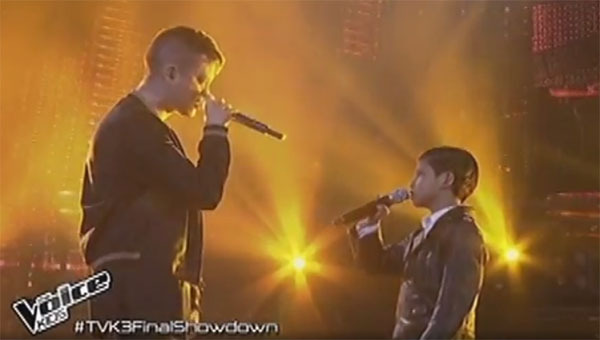 Justin Alva and coach Bamboo sings ‘Stitches’ by Shawn Mendes on The Voice Kids Philippines Season 3 Live Grand Final Showdown on Saturday, August 27, 2016. “That was something. That was intense. Justin you match your intensity. 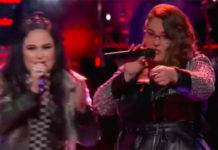 Your performance is great,” said coach Lea. 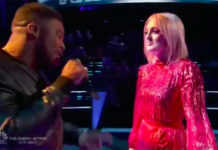 “You were like seasoned performer. 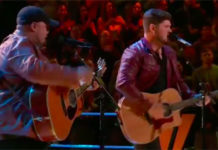 You performance was good,” said coach Sharon. What can you say about Justin and coach Bamboo’s performance? Share your thoughts and views on the comment section below. The Top 3 contestants of The Voice Kids Philippines Season 3 will perform live at the Resorts Word for your votes tonight. The grand champion will be revealed on Sunday.